"Should be on the coffee table of every AFOL." Brian Lyles is a professional videographer who runs Brick City Depot, an online repository of detailed LEGO architecture building instructions. When not running Brick City Depot with his brother Brian, Jason Lyles works as a software developer. See Brian and a whole LEGO Neighborhood on national TV! "I can easily see this book becoming an invaluable resource." "Another cracker from No Starch. If you're thinking of making your own modular buildings but don't know where to start you'll find it particularly useful." "Spectacular enough to keep LEGO maniacs on track." 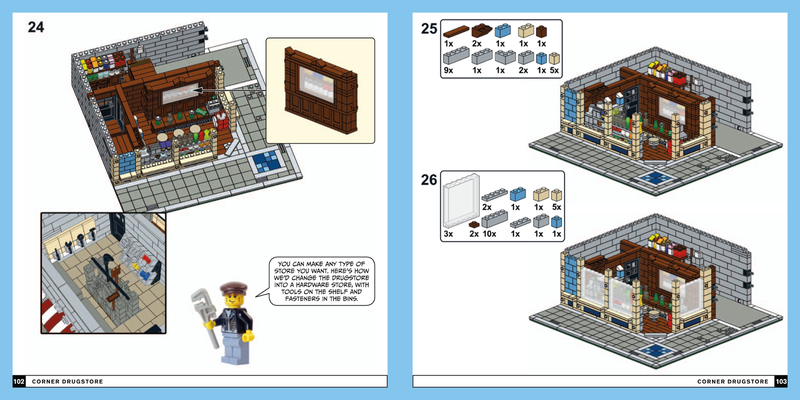 "You will want this book for your Lego book collection, and it’s also a fantastic gift for any builder on your gift list." Check out The LEGO Neighborhood Book on national TV! "A must own for LEGO enthusiasts." "A well thought out and designed book. 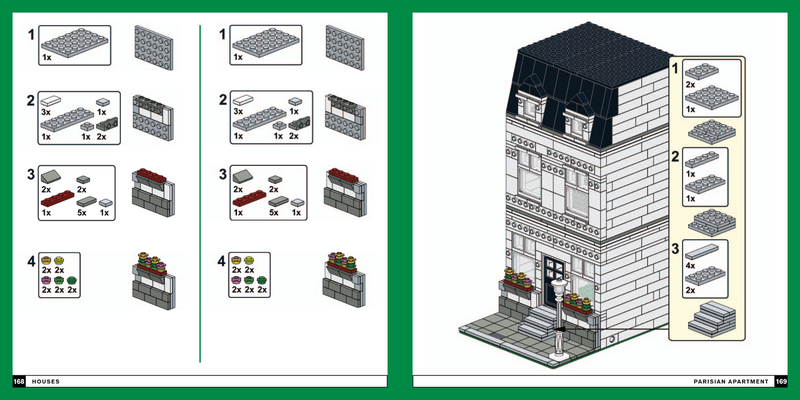 Great for anyone interested in creating LEGO buildings, and lots of material for inspiration." "A very good resource especially if you’re new to building modulars." "Overall I'm really impressed with this book. It showcases some really excellent models, buildings and introduces a great new idea in modular building." 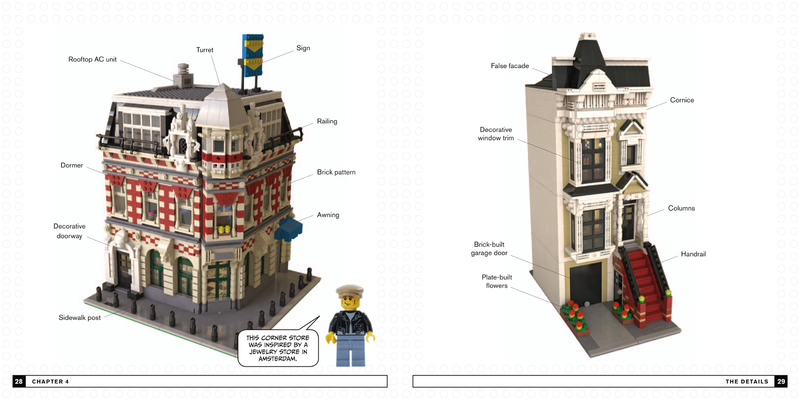 "This book is easily one of my favorite LEGO books. If you are a town fan, I can’t recommend it highly enough." 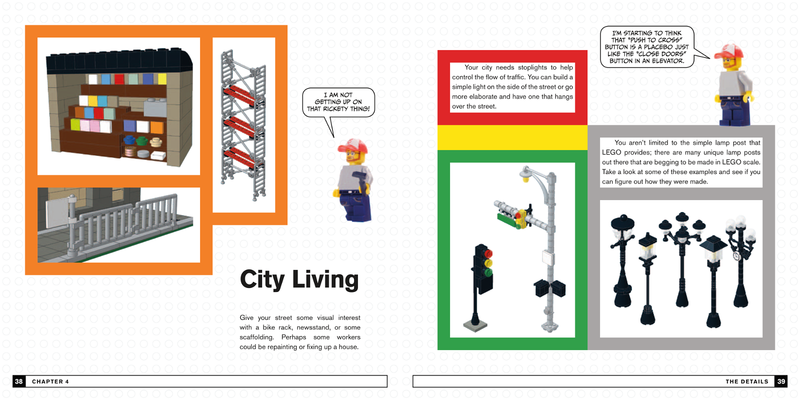 "The LEGO Neighborhood Book is a great resource for LEGO aficionados of all ages."